FlyPast - December Issue - FREE 2019 Calendar! - OUT NOW! 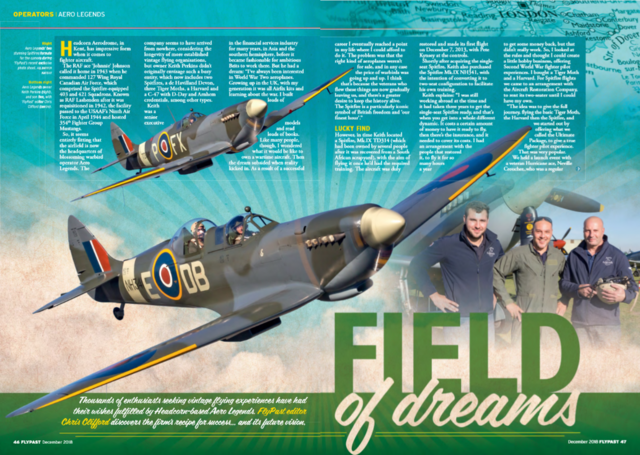 Chris Clifford profiles UK-based warbird operator Aero Legends, which offers a variety of experience flights. The Arado Ar 240 was a German World War Two design that promised much, but failed to deliver, as Chris Goss explains. Documentary producer Tod Nicol details the history of the RAF’s most prestigious overseas airfield. 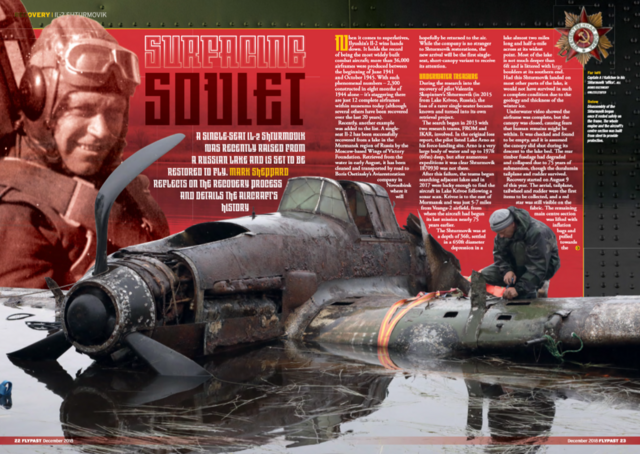 An Il-2 Shturmovik was recently raised from a Russian lake and is set to be restored to fly. Mark Sheppard reflects on the recovery process. Canadian fighter pilot Warren Peglar flew with the US Eighth Air Force during 1944. He shared his recollections with Andrew Thomas. Supermarine’s R J Mitchell designed sleek monoplanes to win the Schneider Trophy. Ken Ellis describes a golden era. 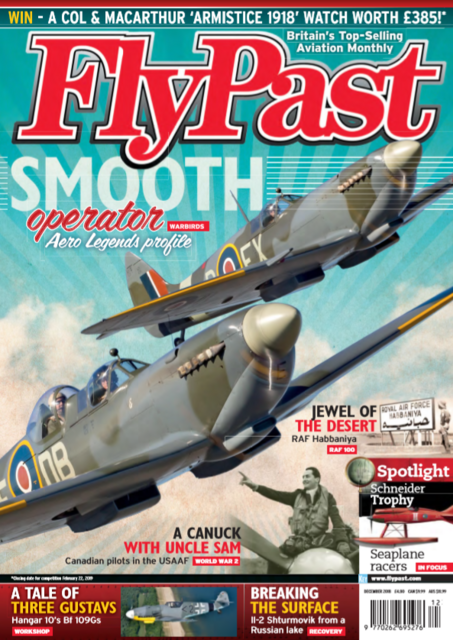 FlyPast December issue is AVAILABLE NOW for just £4.80 from the Key Online Shop. Alternatively, you can purchase your copy from WHSmith, any other leading newsagent or download your digital copy here.